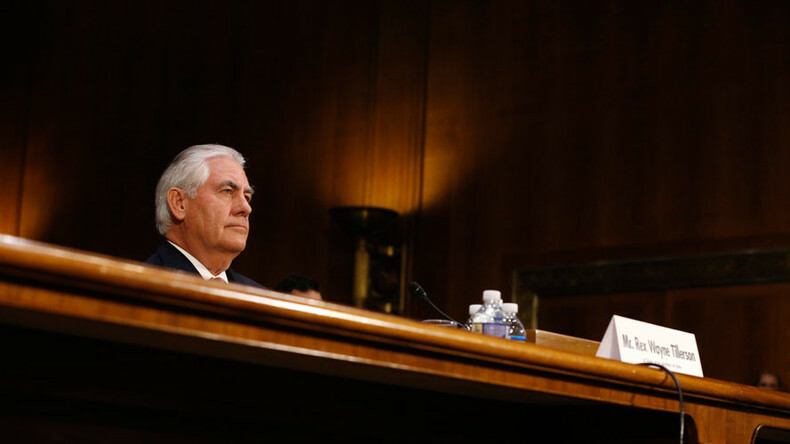 Washington should move from viewing Russia as a permanent adversary to a partner at times, Rex Tillerson, nominated to head the State Department under President-elect Donald Trump, said during a hearing of the US Senate Committee on Foreign Relations. “Russia more than anything wants to establish its role in the global world order,” said Tillerson. “Russia is here, and Russia matters, and they are a force to be dealt with,” he added. The nominee for State Department head also advocated a deterrent “stick” when asked about sanctions on Russia. Tillerson noted that while in his view Russia “poses a danger,” Washington still needs an "open and frank dialogue" with Moscow. 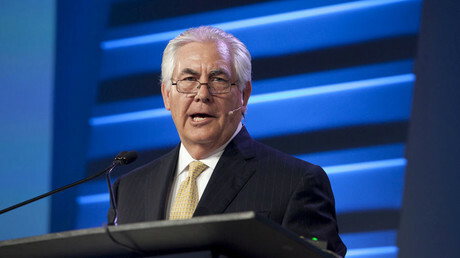 In particular, the former ExxonMobil CEO referred to "thwarting radical Islam" by "defeating ISIS [Islamic State/IS]." "While Russia seeks respect and relevance on the global stage, its recent activities have disregarded American interests,” he claimed. According to Tillerson, Washington needs to maintain sanctions against Moscow until the new administration develops a further approach to Russia. "I would leave things in the status quo so we are able to convey this can go either way," he said. “It caught me by surprise…as did the coming over the eastern border of Ukraine, the absence of a very firm, forceful response was judged by Russia as a weak response,” he said.